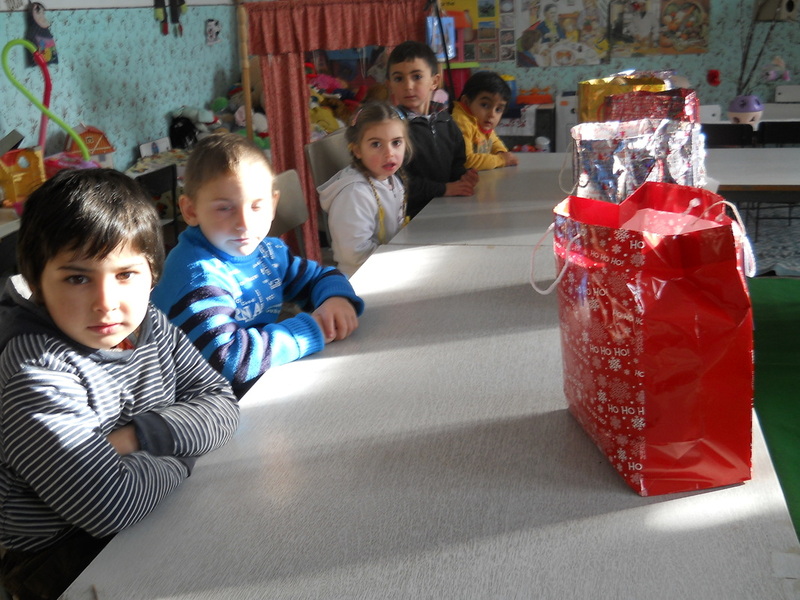 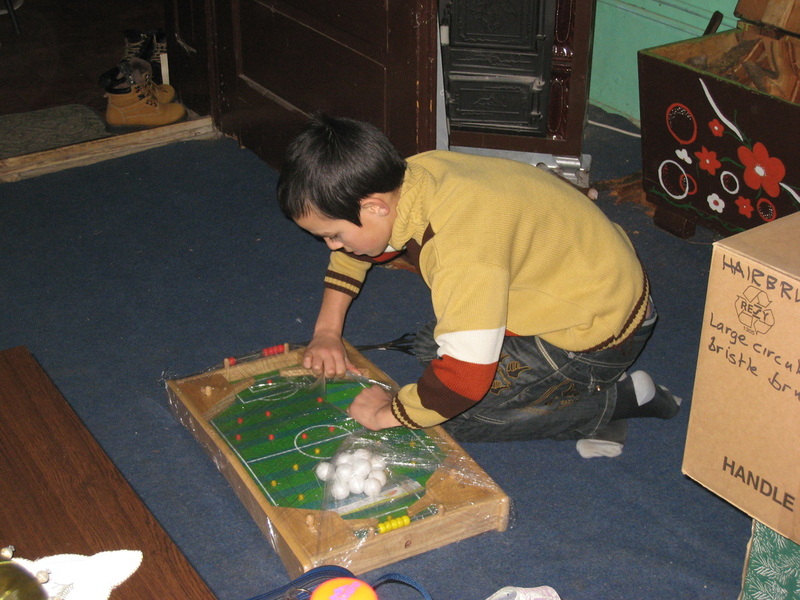 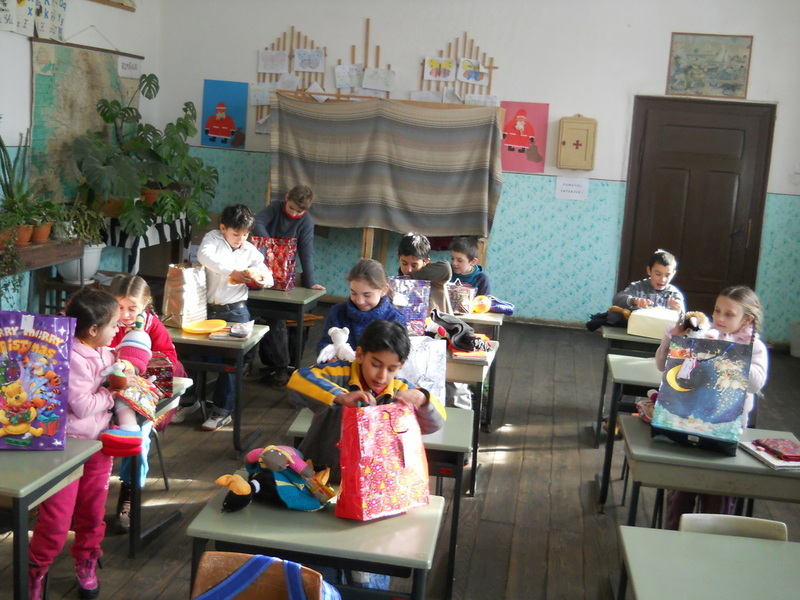 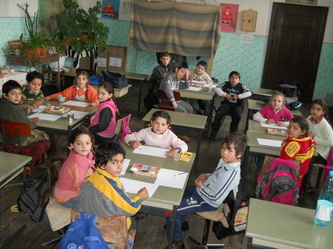 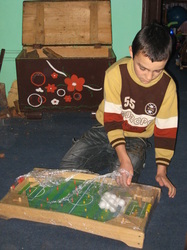 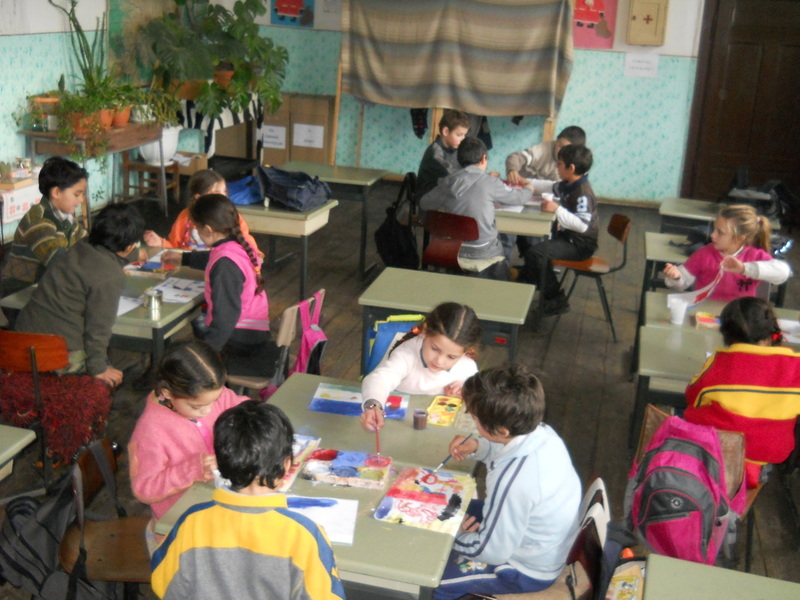 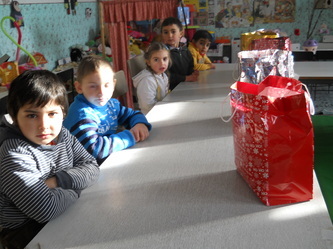 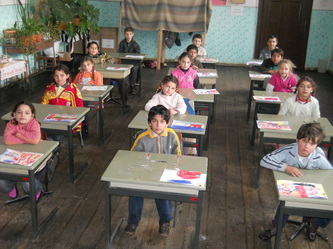 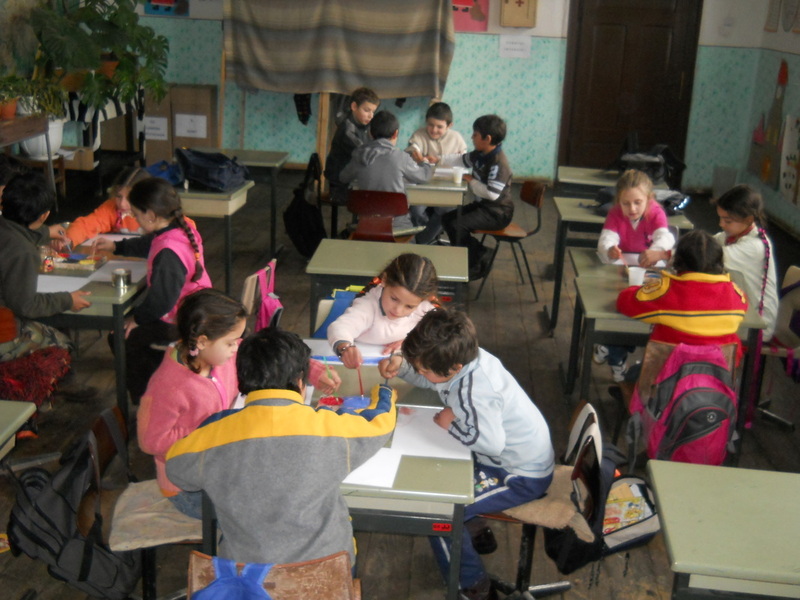 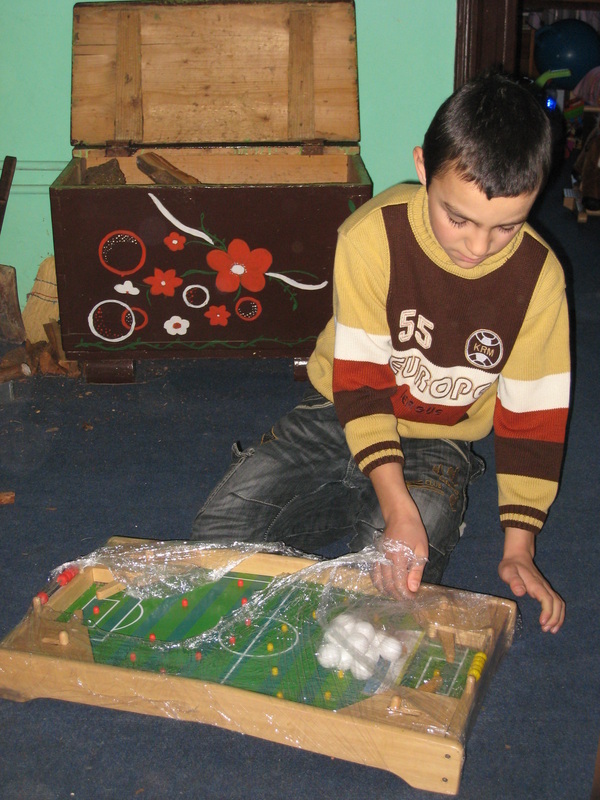 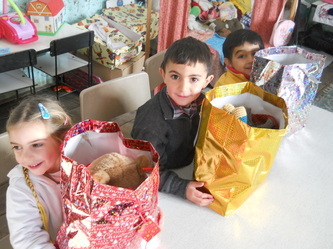 TEECH have received a thank you from a school in a small village called Budiu Mic in Romania (nr. 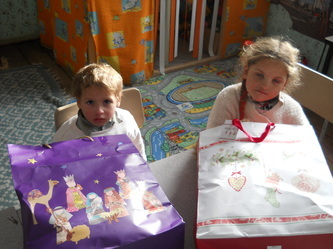 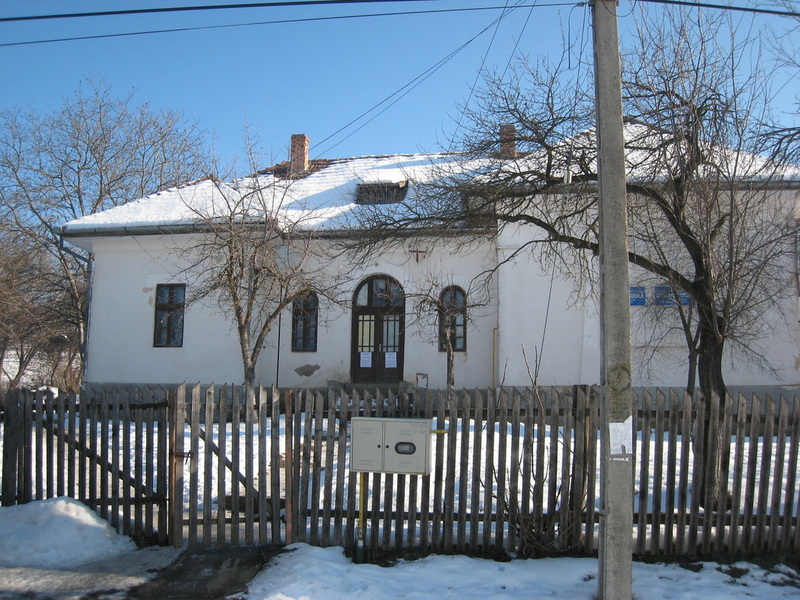 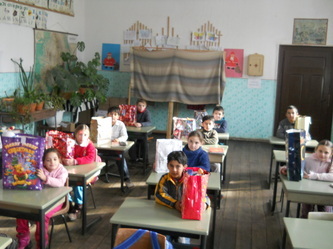 to Maiad) where we delivered shoeboxes at Christmas. 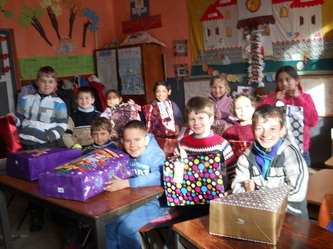 Please take a few minutes to watch this slide show they put together for us. 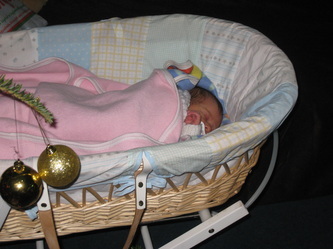 (Click once on 'download file', then once open put into slide show mode and sit back to watch). 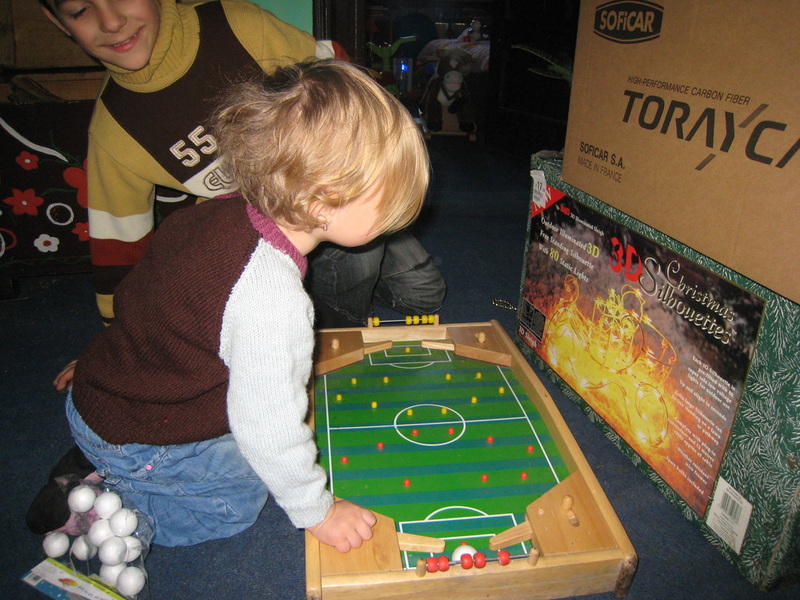 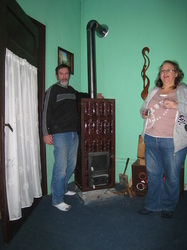 During the 2012 Christmas trip, TEECH visited Zoltan and his family (Boroka his daughter can be seen in the picture above). 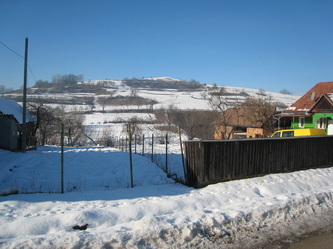 TEECH completed a number of projects in this area of Romania in 2006 and it was lovely to go back and see them again. 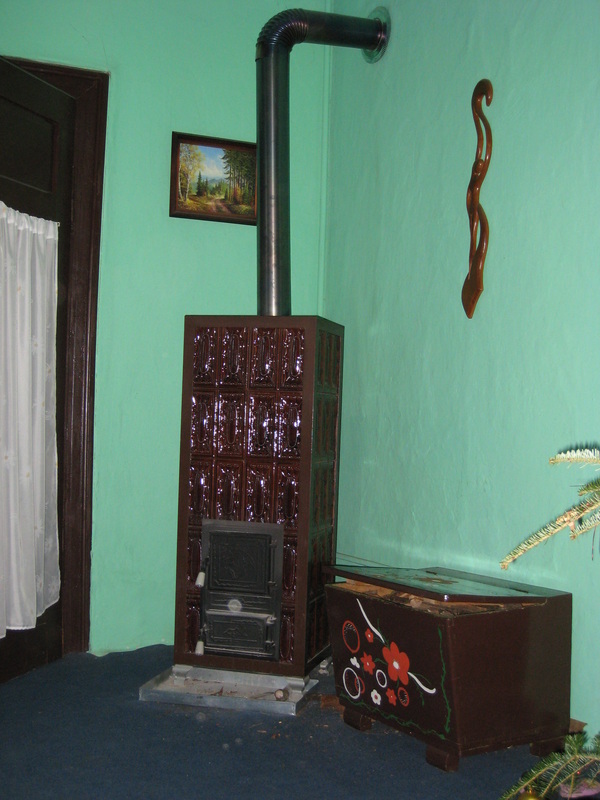 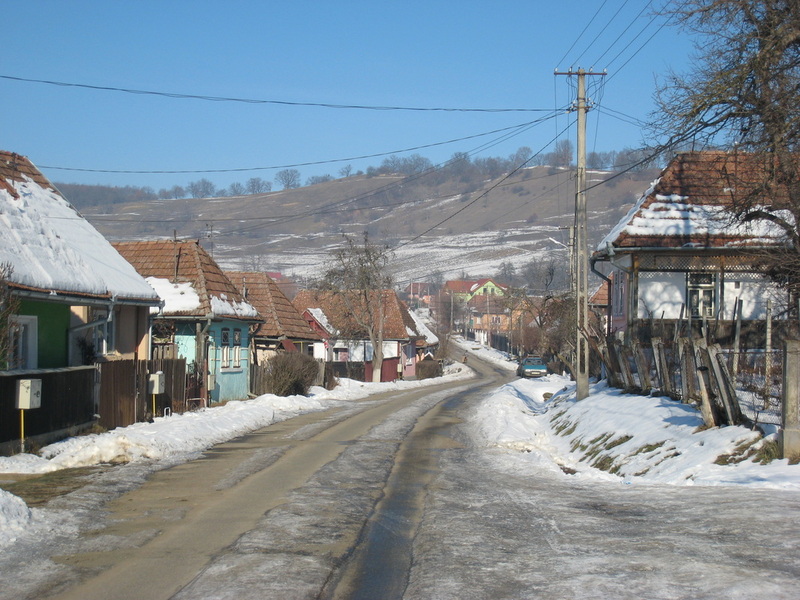 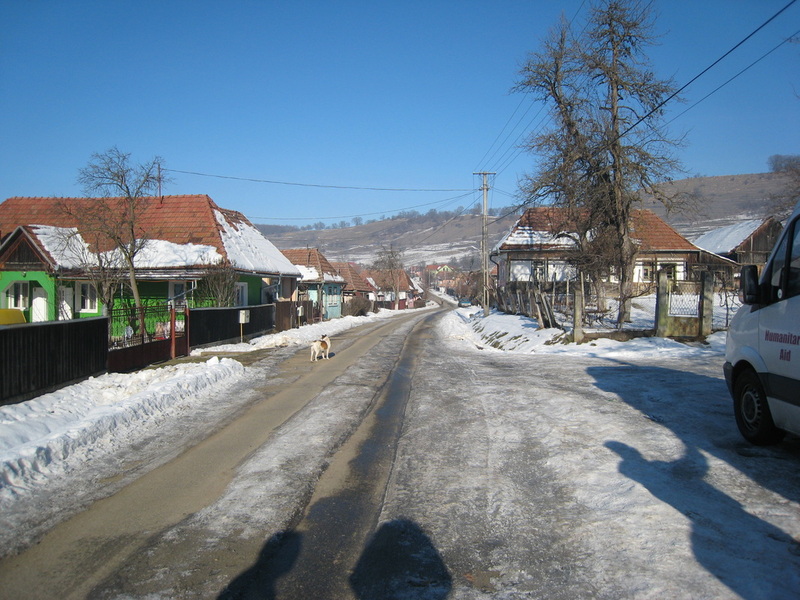 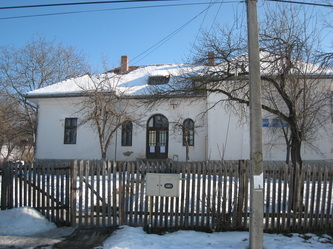 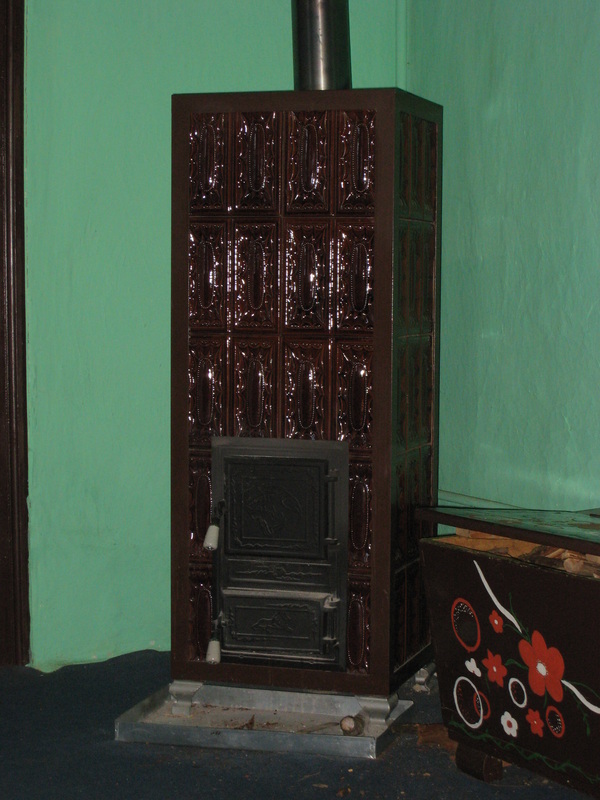 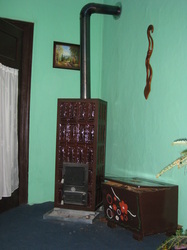 The pictures below show a typical fire used to heat homes in Romania and some pictures of their village in the snow. 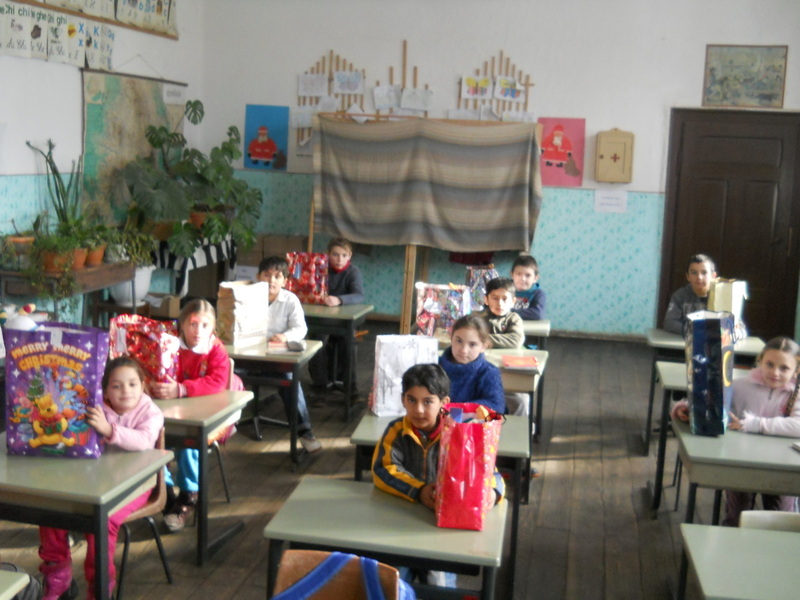 Shoeboxes were given to Zoltan, who is a teacher at the local school, to give to the children on their return to school after the holidays, therefore more pictures will follow.